While watching movies as a kid, Shaitya Santhosh dreamt of becoming a part of them. She yearned for a small role, but was blessed with a meaty role when she grew up. 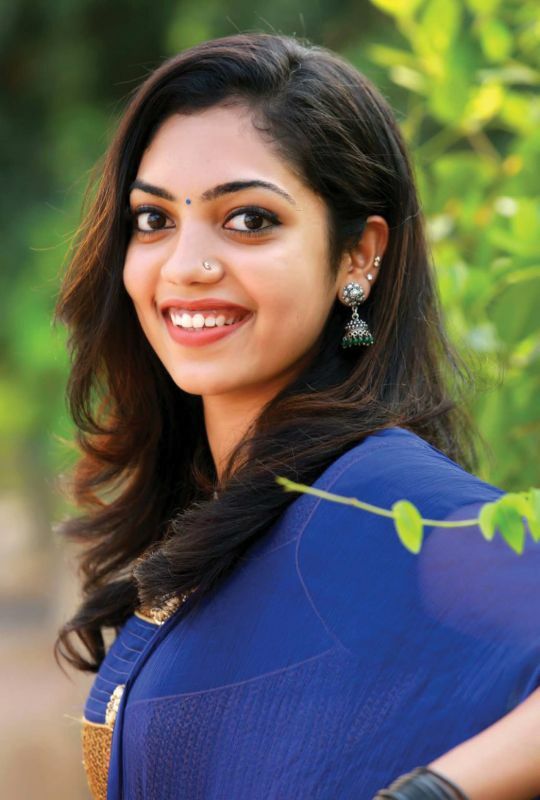 That happiness echoes in her voice as she talks about her debut as the heroine of the movie Ningal Camera Nireekshanathilanu, directed by Vinayan P.S. “It is all because of luck and God’s grace,” she says. “I play the central character and the story revolves around me,” she adds. Bhagath Manuel and Hafiz Ali play the two male leads. It was her television days that fetched her this offer. “I started learning dance at the age of three. I used to take part in school and college youth fests. Then, I started appearing as guest artist on television shows such as Comedy Festival (Mazhavil Manorama) and Comedy Stars (Asianet). I also did a brief appearance in two episodes of the popular sitcom Uppum Mulakum, which turned out to be a hit on YouTube. The movie offer came as a surprise. The director’s wife found me on a television show and suggested me for the character,” she says. “There were other offers, but I chose Ningal Camera… as it has a strong story and character,” she adds. A still from the location. In the movie, Shaitya appears in two getups. “The character Ancy hails from a village and moves out for studies. When she is at home, she is seen in traditional attire. She has a modern outlook when she is away from home,” says the artist, who earlier did character roles in Jo and the Boy and King Liar. Though Ancy was a challenging character, portraying it on screen wasn’t so difficult for Shaitya. “It was because everyone on the set was so friendly and I enjoyed doing it. I was lucky to be a part of this venture,” she says. “During interviews of cine artistes, I have heard them saying it was painful for them to leave the set as it was like a family. 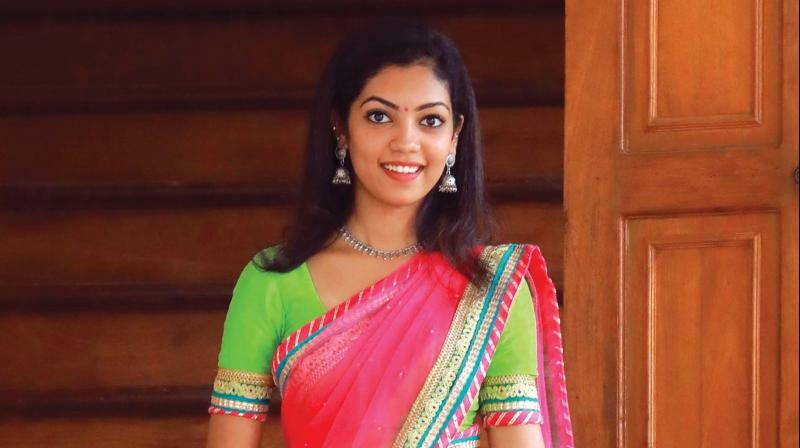 I felt that emotion on the sets of Ningal Camera Nireekshanathilanu,” says Shaitya, a native of Ranni in Pathanamthitta. Right now, she lives in Kottayam and pursues Law at CSI Law College, Ettumanoor. Shaitya is grateful to her parents for letting her follow her dream. “They are the reason I am here now. My father runs a business and my mother is a housewife. My mother loves dance and wished to be under the spotlight in her young days. She is realising her dream through me. I am also thankful to my guru Saji Ochira sir and Paulson uncle, who is an artist,” concludes Shaitya, the winter-born girl. “I was born in Delhi during the winter. So my parents called me Shaitya, derived from Shaithyam,” she smiles.